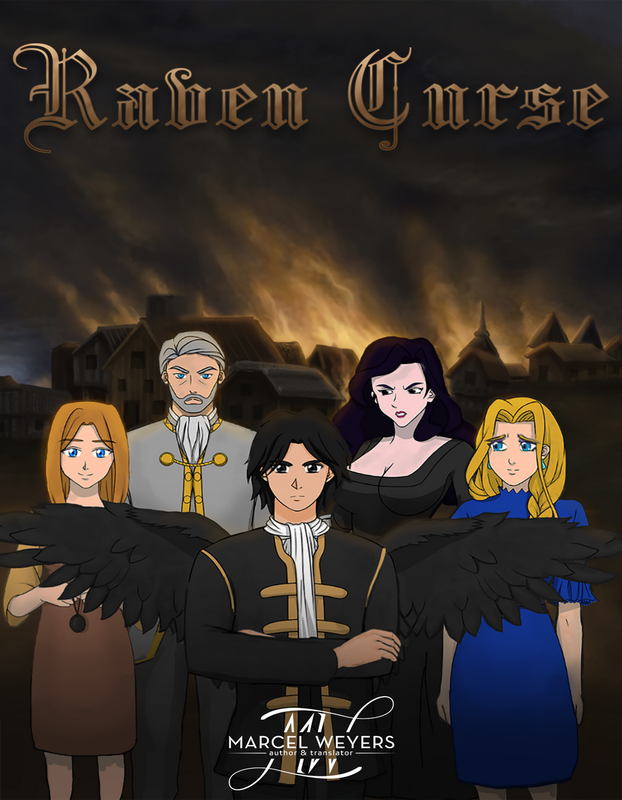 To promote Raven Curse and grow its popularity (top games), use the embed code provided on your homepage, blog, forums and elsewhere you desire. Or try our widget. Zodiac•Axis is a visual novel that blends suspense, romance, and Asian-inspired supernatural fiction with a splash of psychological horror.